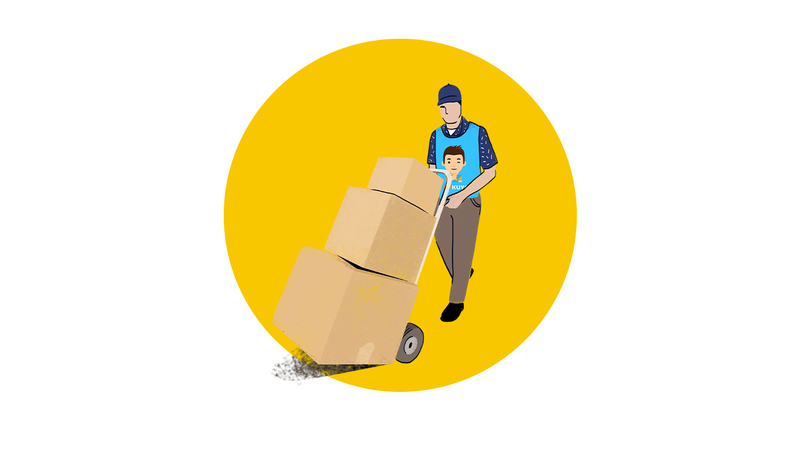 You’ve probably heard of the Hong Kong-based app Lalamove already, albeit in the context of deliveries. It’s a popular app used by online shops and restaurants to quickly send their wares within the day. 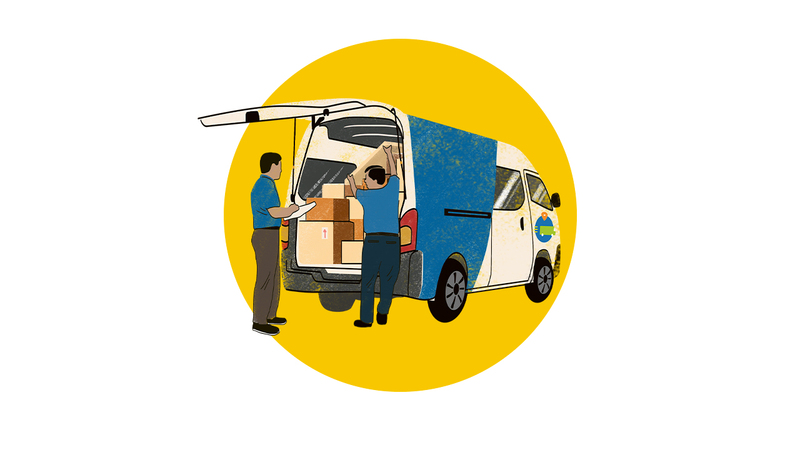 Their less-known service is their lipat bahay service, which allows customers to pick drivers to move their items. Lalamove is available on the App Store and Google Play. Also known as Deliveree in Thailand, where it was founded, the delivery and pick up app acts as a platform for lipat bahay services. 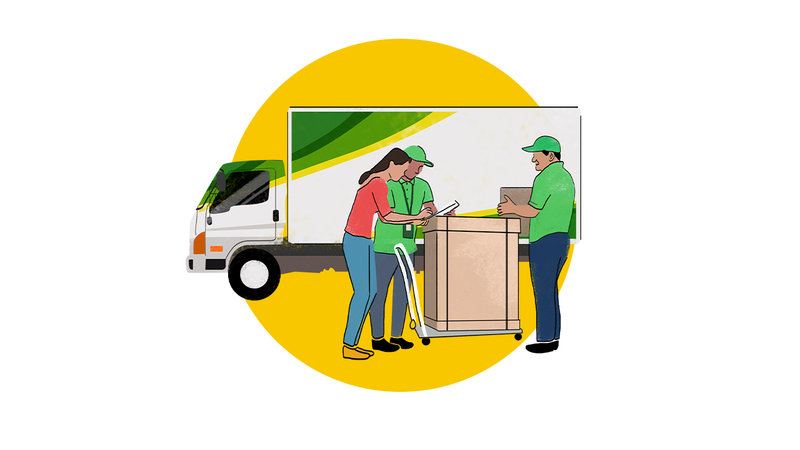 Through the app, you can pick what kind of truck you’d like to use (important if you’re wary about things falling off in an open truck) before matching you up with a driver. 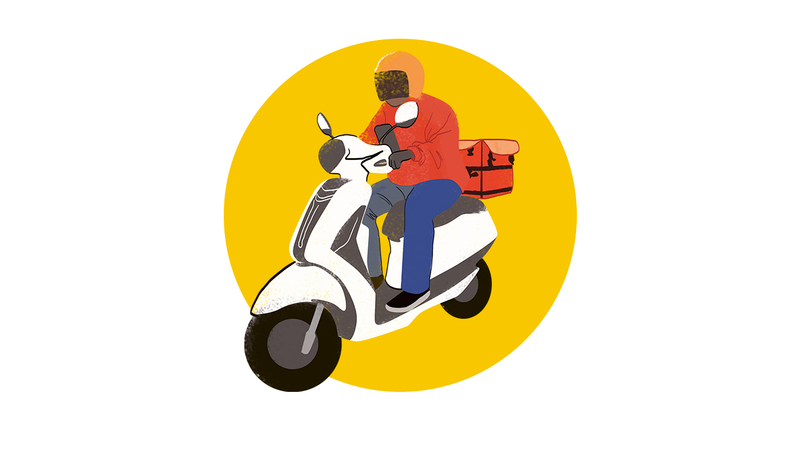 Aside from real-time updates on the app, Transportify also sends you text updates on your delivery. Transportify is available on the App Store and Google Play. 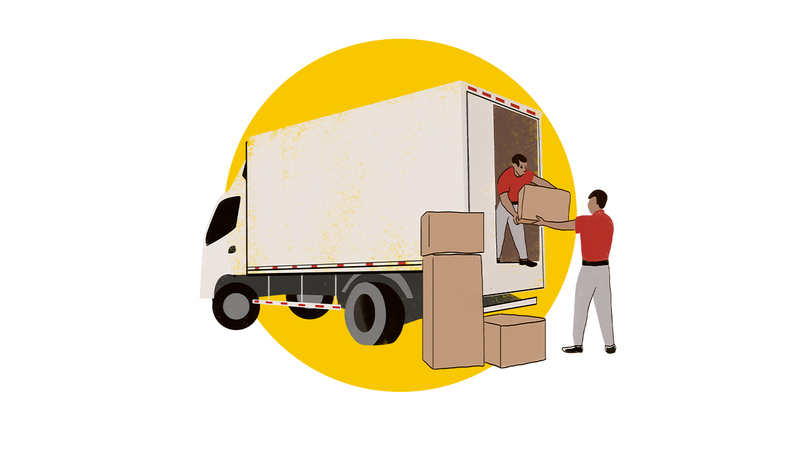 Mober is a homegrown delivery app that provides a variety of cargo services. It works a lot like Transportify, and using the app has an added benefit of supporting our local tech startup industry, it being the first on-demand delivery app made in the country. Mober is available on the App Store and Google Play. Gawin.ph is sort of like a mobile odd jobs provider. Just type in the kind of service you need, and the app matches you with a list of service providers who could get the job done. You’ll be able to see their profiles and reviews so you can choose which one to enlist. Gawin.ph is available on the App Store and Google Play. MyKuya is another odd jobs app, focused on providing people “helpers” to get their errands done. It’s considerably cheap, too, charging only P49 for half an hour. MyKuya is available on Google Play.